Joye is a native of Columbia, South Carolina. In 2003 she began her real estate career in Atlanta, Georgia. 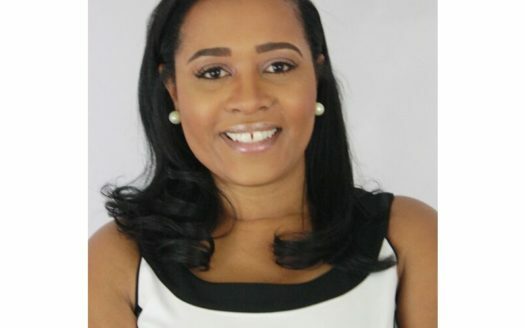 She is an experienced real estate agent and property manager who holds license in the states of Georgia and South Carolina. “Where you live Does Matter!” As a multi-state Real Estate Professional, I’m committed to providing quality and professional real estate services. It’s my goal for all my clients and their families to have a joyful real estate experience. My real estate services are Buyers, Sellers and Renters. I’m an experienced agent in the sales of single family homes and property management. Call me today! First-time home buyers, upgrading buyers, sellers, leasing, VA/Foreclosures, relocations Georgia/South Carolina.